Nouvelle welcomes more distributors to its international sales team. 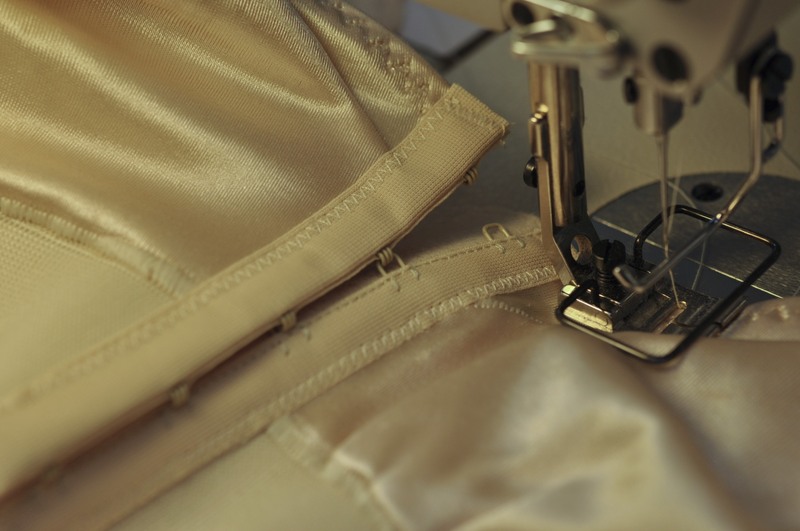 The United States-based compression wear designer and manufacturer now offers its specially designed garments throughout the United States, India, Canada, Turkey, Dubai, Kuwait, and the United Kingdom. Advanced Face Wrap The Style 35 cotton bra features front and shoulder Velcro closures. Opens totally for ease of application. 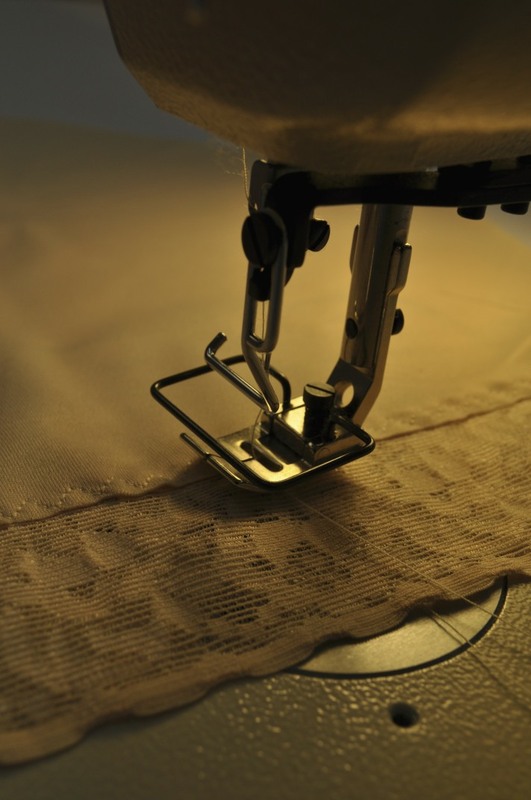 Can be used following any breast, chest or general thoracic surgical procedure. Compression Arm Sleeves Vest with Sleeves Abdomen Contour Thong Augmentation Bra with Ice Packs-Complete medical-grade compression and support for the breasts The bodysuit is constructed of the finest materials available. 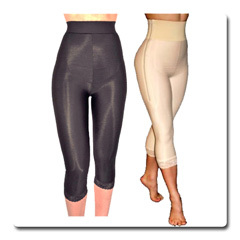 Most compression garments are available in beige and black, and many feature elegant lace details. 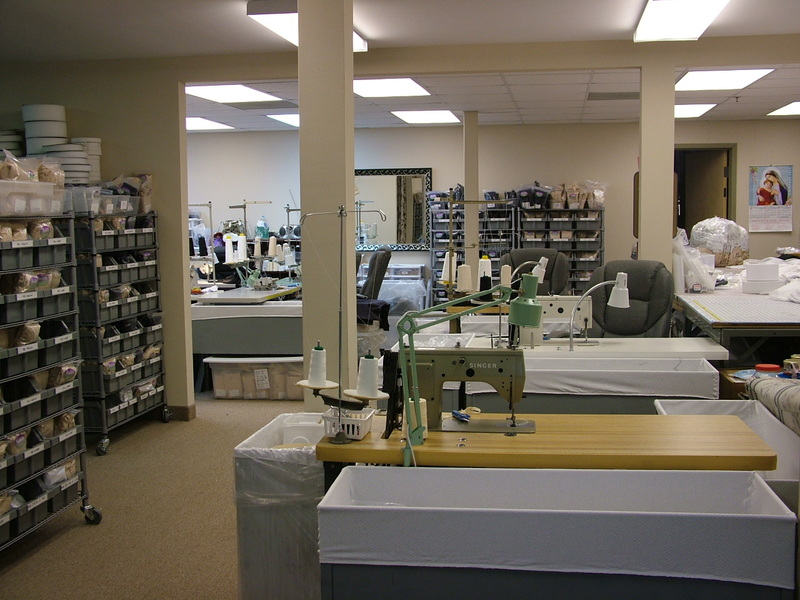 Nouvelle, Inc. Headquarters in Virginia Beach, Va. Staff Bodyslimming Favorite: The thighlifter promotes a trim line beneath clingy spring fashions Nouvelle maintains a meticulous approach to ensuring every stich, every panel, and every aspect of each garment is sturdy, comfortable, and durable. New Compression Sets are Cost-effective and Convenient New Men's Abdominal Supporter: Safe, Supportive Comfort for the Abdomen and Groin Nouvelle hand-inspects each seam and stitch to ensure garments are soundly, solidly constructed. Bra Band-Provides enhanced stabilization for breast implants and other procedures performed by plastic, cosmetic and reconstructive surgeons.